As you can probably tell by the name, a landing page refers to any page that a user can end up on. However, in most contexts in the marketing industry, a landing page is one that is designed for a call to action. Of course, a landing page will differ depending on the goal of the website owner. If you want to create a landing page for your website, you will likely need a tool. This is especially if you don’t have the skills or resources to create the landing page from scratch. Fortunately, there are many excellent tools out there that will allow you to create a stellar landing page. Here are some of the best landing page building options. 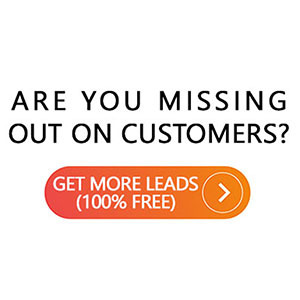 Leadpages is a page building option that features more than 350 different templates. Hundreds of these templates are mobile-responsive, which is ideal if you have many mobile users visiting your website. Due to the many options available, chances are, Leadpages will have a leading page that fits your business model perfectly. This landing page building option features drag and drop customization, which will make it easy for you to create a custom design. The analytic tools offered by Leadpages will allow you to track your conversion rate. You can pay for this tool on a monthly or yearly basis. If you choose to pay for the tool on a yearly basis, you can expect hefty discounts. Unbounce is another example of a good landing page building option. If you have a landing page on your website, one of your main goals is to prevent users from bouncing off the landing page. Fortunately, Unbounce is intended to do just that. You can sign up for the free trial to try out everything the Unbounce builder has to offer. All of the templates offered by Unbounce are customizable. Therefore, you will have no problem keeping your brand’s image intact in spite of using a template. You can integrate the functionalities of this landing page building option with CRMs, WordPress, and various marketing platforms. When it comes to price, Unbounce isn’t the cheapest option around. However, when you consider the many features offered by Unbounce, you will find the price more than worthwhile. There is a base level for small businesses and a top enterprise level for larger businesses. If you don’t want to pay monthly payments, you should consider OptimizePress. 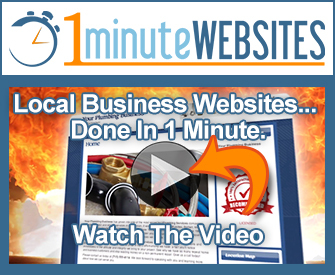 This landing page building option is intended to work with WordPress. Therefore, if you are building a website on WordPress, OptimizePress may be a good option for you. The packages offered by OptimizePress are incredibly inexpensive, ranging from $97 to $297. While this prices may appear high, you should keep in mind that you will only pay the price once. After the one-time fee, you have the option of paying a small recurring charge for yearly support. 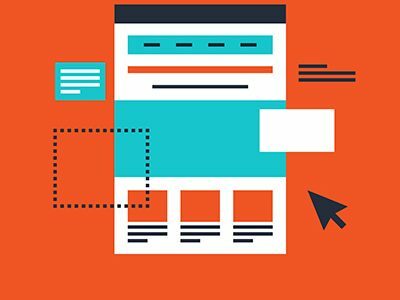 Undoubtedly, a landing page building tool is a great way to create a great landing page, particularly if you don’t want to hire a web designer. For more information about the best landing page building options, don’t hesitate to contact us.